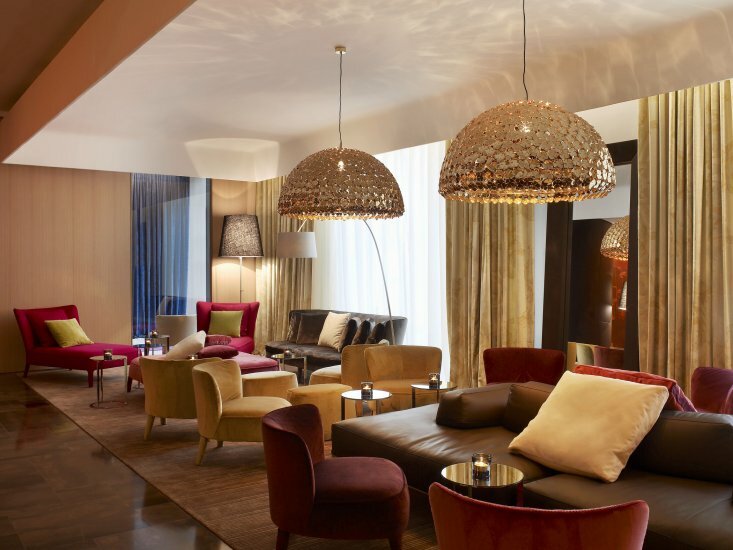 Whether you are travelling on a plane, with a train or by car, SO Sofitel St. Petersburg is located in the very center of the city, close the main points of interest and esily accessible by public transport such as bus or metro. 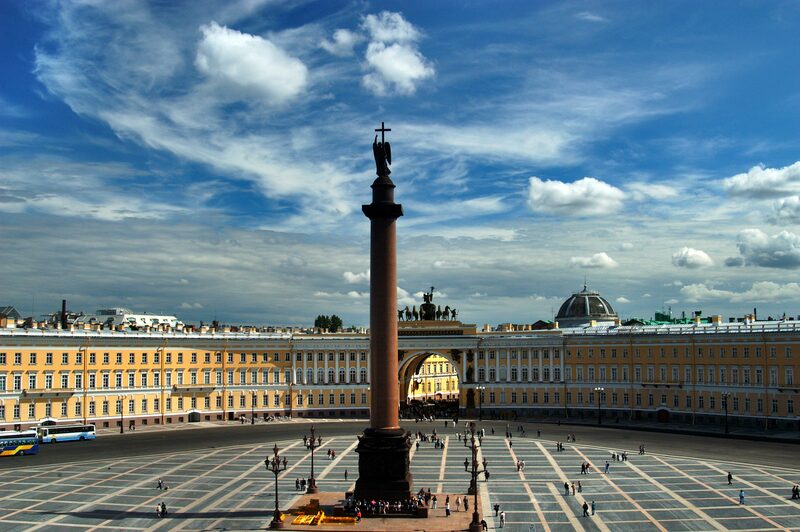 Taxi drive is 17 km along Moskovsky prospect. Metro exit on Admiralteysky station and walk 5 minutes along Malaya Morskaya street. 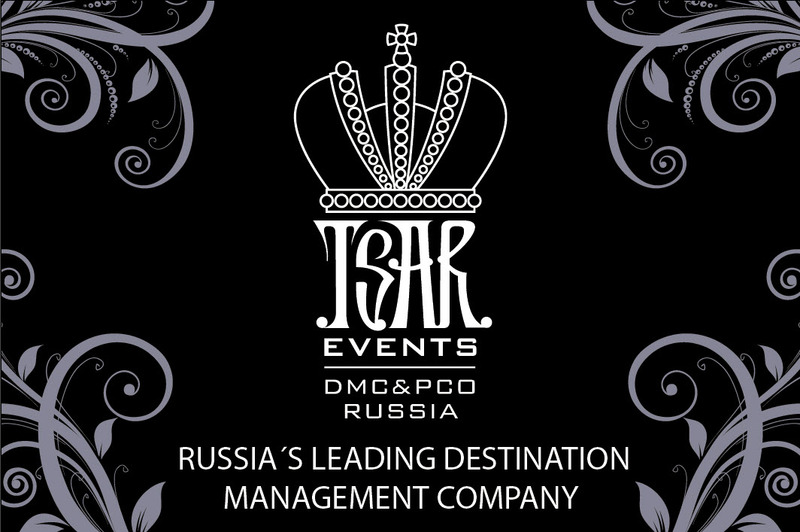 Tsar Events Russia DMC & PCO will help you to plan your visit to Russia and your accommodation at So Sofitel St Petersburg!